When having a coffee becomes an artform ... 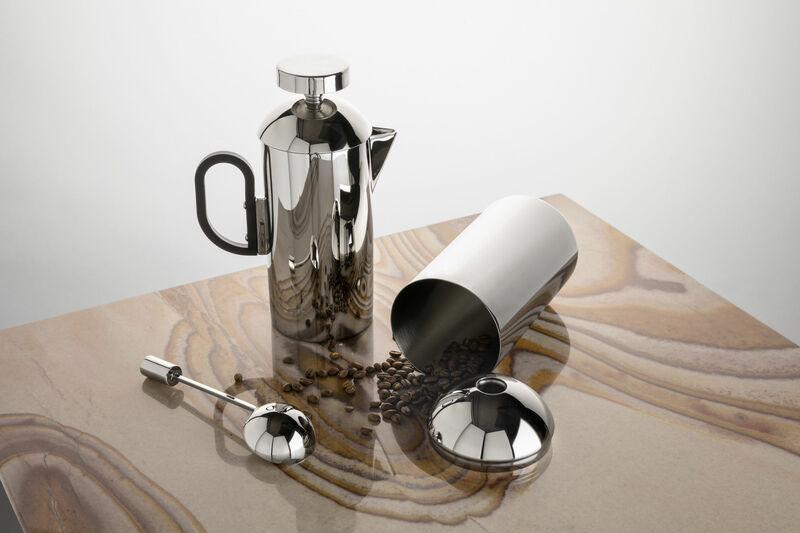 The enfant terrible of English design, Tom Dixon, is back with a new collection, intended for coffee lovers. 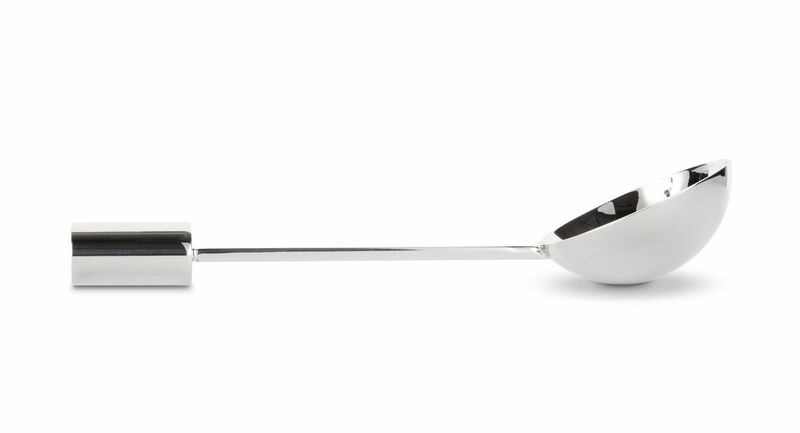 And inevitably, for design aficionados!Called Brew, this line celebrates the meeting of heat, steam, water and coffee grounds. Tinged with mystery, this collection transforms your coffee break into a true ritual. 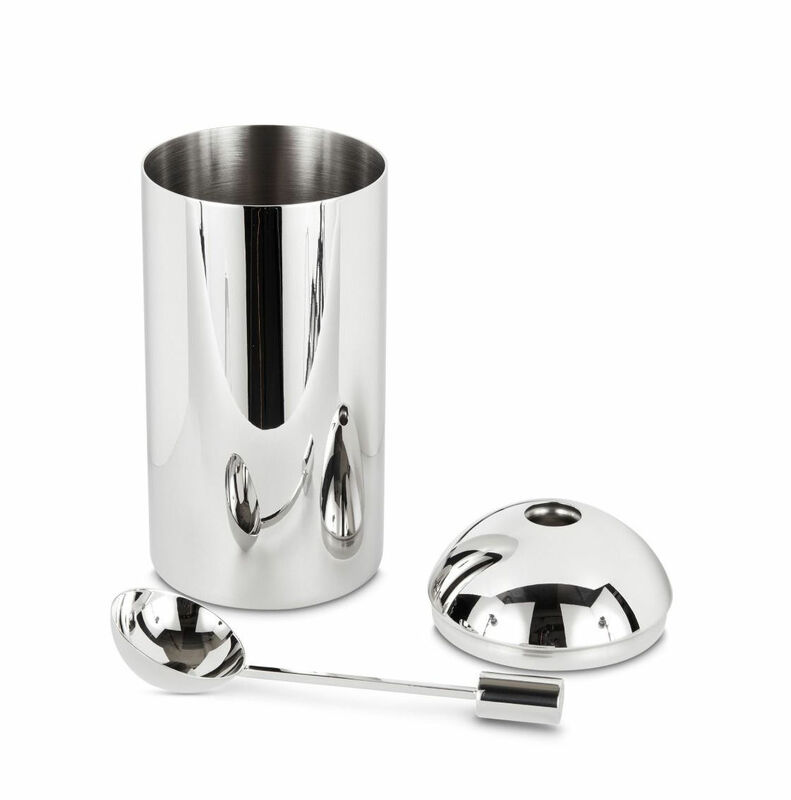 From the tray to the cups to the coffee maker, everything is provided to ensure your coffee break is not a rushed affair, but savoured, almost ceremonial.Each piece in polished stainless steel is the result of a precise design process. The high-gloss finish provides great sophistication. 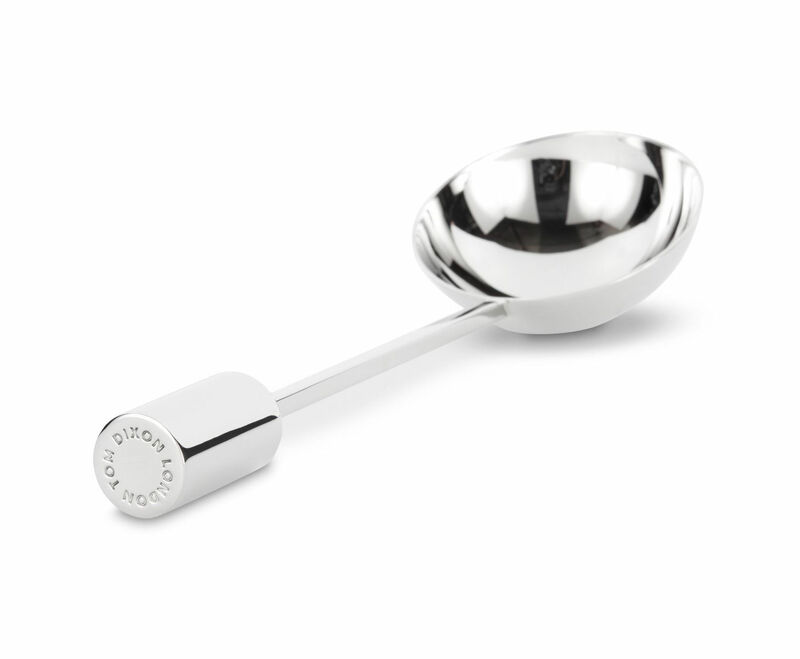 With this superb coffee doser spoon, transfer the amount of coffee you need from your caddy to your coffee maker. 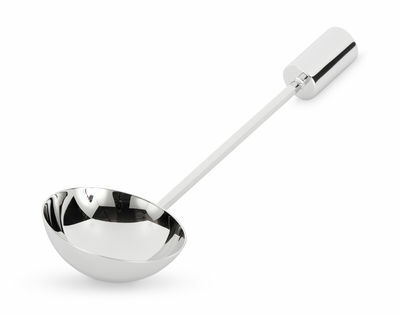 Each spoonful corresponds to one measure, for one person. 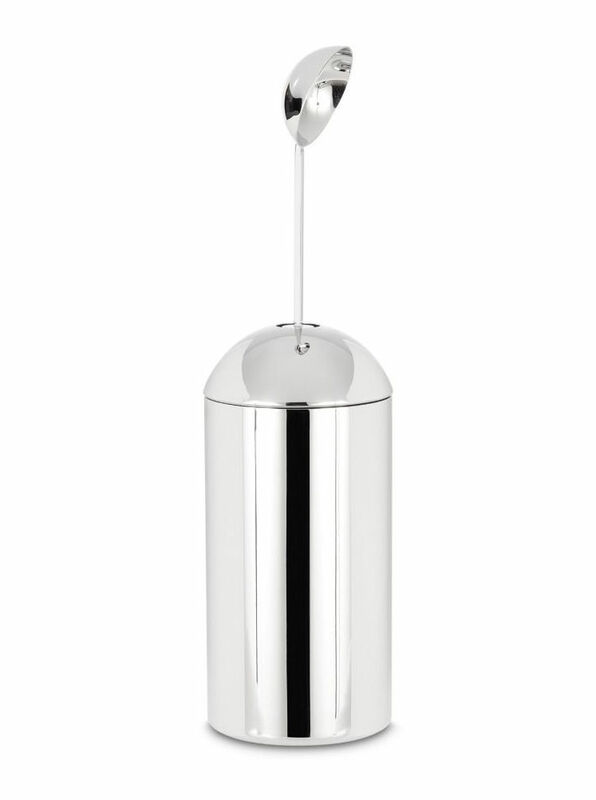 Finished off with a cylindrical counterweight, the model stands upright and can be fixed vertically to the top of the Brew coffee caddy.